Spanish Bejorama factory started its operation in 1964. year, and many times over the years has released a high-quality output with your own design. Bejorama brand clients associated with quality and reliability. 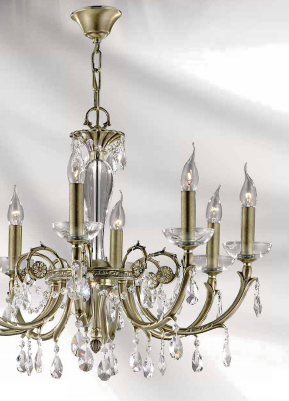 The factory produced classic lamps, brass lamps , accessories, decorations details of crystal and bronze , with imitation candles and lamps with modern styles and designs. 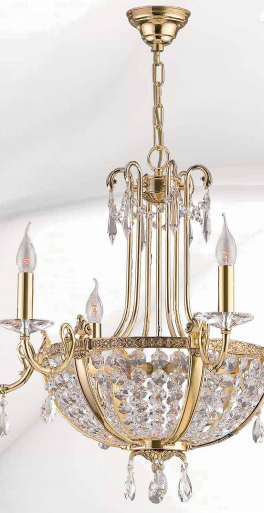 All lamps are unique and particularly to quality , with a very long service life . Thanks to its design and reliability they are used to light up homes and apartments , offices and buildings. Bejorami items chosen by people who like reliability , excellent quality , original design , and comfort . Bejorama lamps are sold in many European countries (France, Germany) , as well as Asia, Russia and Japan. This demonstrates the merits of the product . 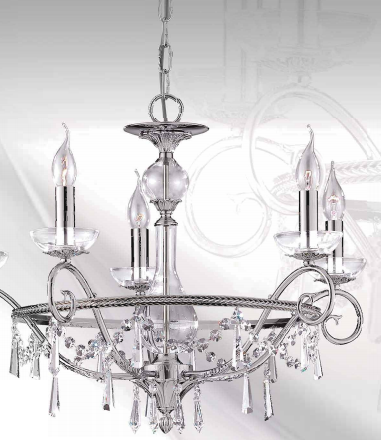 The factory offered include covered more than 50 lighting collections. 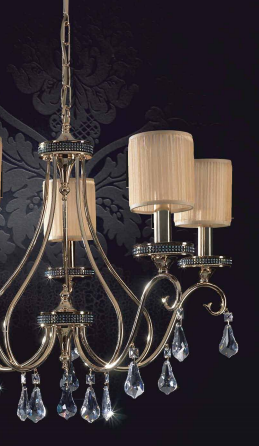 Most of the lamps and luminaires are made in classic style . However, it should be noted that the classics always felt the last designer solutions. If you are interested in good quality , modern design and sophistication - Bejorama most suitable for your home .